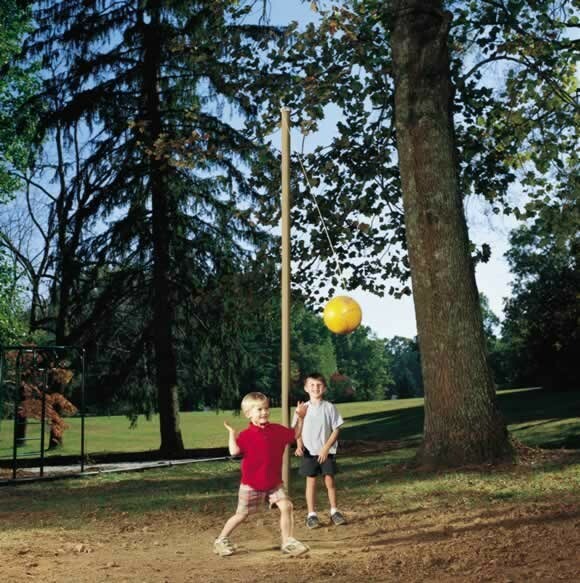 Tetherball has been a popular independent game for centuries. Across the world, children enjoy this game every day. This structure features the tetherball only.